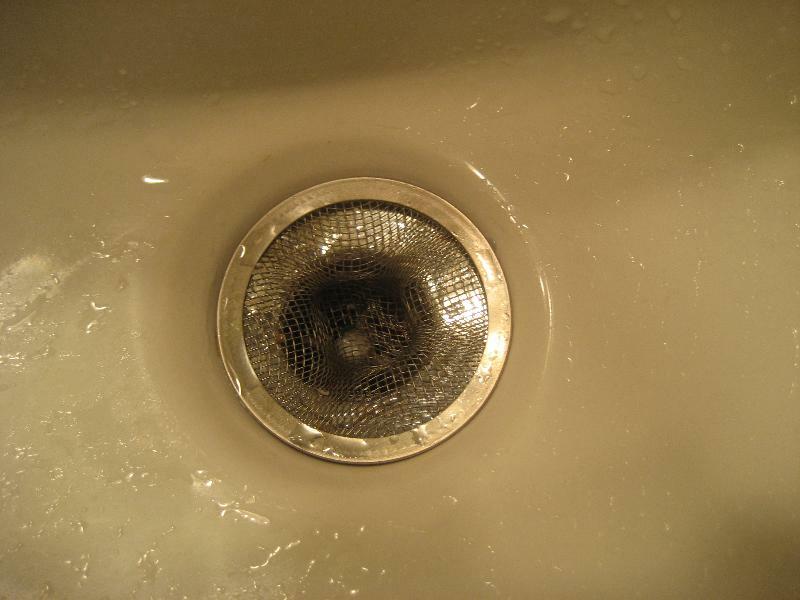 Here’s a simple, really cheap way to prevent clogged drain nightmares. And it’s non-toxic, too! Find out how now.